The book is based on lectures the author gave at the University of Iceland School of Law in 2009. Its aim is to explain the working and the case law of the EFTA Court in view of its embeddedness in the institutional framework of the Agreement on the European Economic Area. 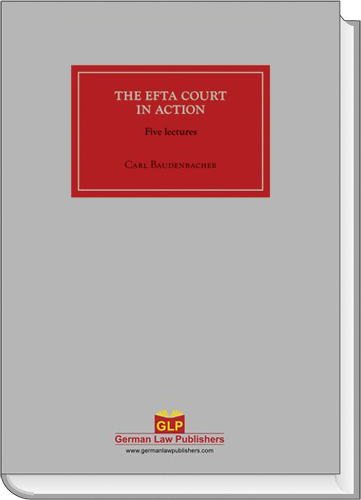 Although Europe is a special case with regard to the judicialisation of law, Baudenbacher’s insight and his conclusions may contribute to a better understanding of the functioning of international courts in general.